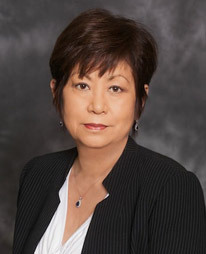 A graduate of The Hastings College of the Law, Mae Yoshida has over 30 years of experience in workers’ compensation. Over the years, Mae gained recognition for her support and advocacy of hospitals in effectively dealing with the workers’ compensation system. In addition to her work with and for hospitals, Mae integrated her knowledge and experience to design, develop, and train staff to implement the operations of the State of California’s Workers’ Compensation Recovery Unit of the Victims of Crime Program. In her current practice, Mae also represents injured persons in obtaining workers’ compensation benefits and in personal injury litigation.